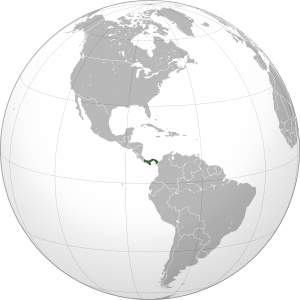 Panama is a country located in the southeast of Central America. The capital is Panama City and the current president is Juan Carlos Varela. This page was last edited on 5 August 2017, at 18:09.